My wife and I are currently on a trip to Australia and for the first time ever are in an airport without a priority pass lounge but, instead, with access to a public restaurant at a steep discount. Priority Pass has started to branch out and forge relationships with restaurants in various airport to provide credit for its users to use if there is no accessible lounge. 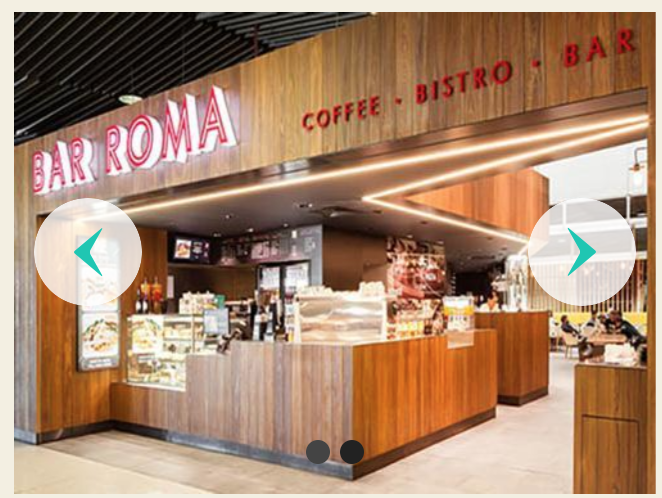 Today, we had access to Bar Roma, a restaurant in the Domestic Terminal, to the tune of $36 AUD each! That’s a lot of food – we only use $57in the end, and that was trying! I’m impressed with how efficiently this process worked. Much like at other Priority Pass lounges they had a small terminal to use to scan our card and they reviewed our boarding passes to make sure we had a flight leaving today. It was so easy to order and the food was quite tasty to boot. Thanks for saving us money, Priority Pass! Thanks – I haven’t used Priority Pass at an airport restaurant yet and it looks like a good perk! Where there is an automatic 18% tip added, if you have room in your meal credit, does that go to the tip? Similarly, tax? It’s a great question – but since we are in Australia, there was no tip at all (culture and economics are not built that way). Not sure if we should pay tip on top of it….